Before getting involved with Polish a little more than a year ago the fashion mag-friendly stunner most notably dated Orlando Bloom and Alexander Skarsgard. Actress Kate Bosworth, pictured here with Michael Polish at the 2012 Vanity Fair Oscar Party hosted by Graydon Carter, coolly provided the relationship-status update in a travel diary post. 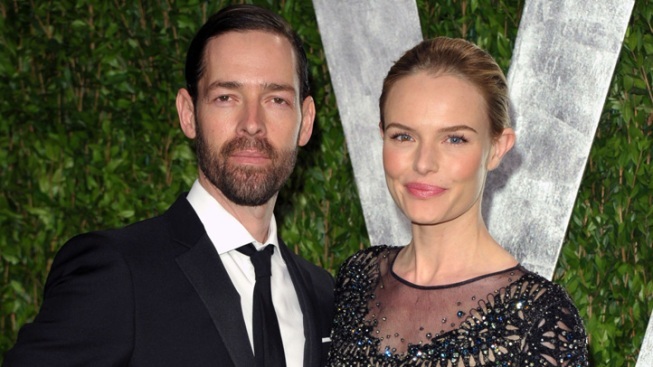 Congratulations to Kate Bosworth, the little bean spiller. 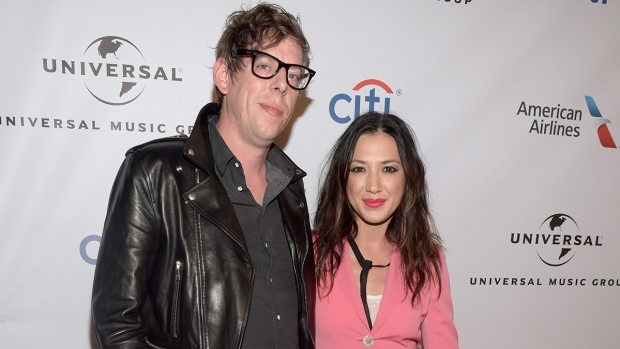 The actress is apparently engaged to director Michael Polish, Bosworth having coolly provided the relationship-status update in a travel diary for Vogue.com. "On our first day in Seoul, my fiancé...and I venture out to discover Changdeokgung Palace," the While We Were Here star began a post about their trip to South Korea. Bosworth's rep hasn't yet returned a request for comment, but who are we to question the 29-year-old's descriptor of choice? Before getting involved with Polish a little more than a year ago when he directed her in the indie film Big Sur, due out later this year, the fashion mag-friendly stunner most notably dated Orlando Bloom and Alexander Skarsgrd. "I had my single moment in my life, but...I'm happily settled now," Bosworth told E! News in April at the Life Happens premiere.